We Want to Help YOU Get a New Look!!!! 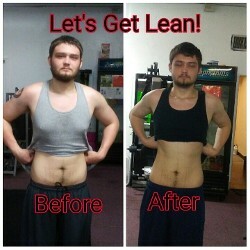 Do You Want to Lose Excess Body Fat and Lose Inches? If you're struggling with weight loss or staying in shape, hiring a personal trainer may be a smart choice. 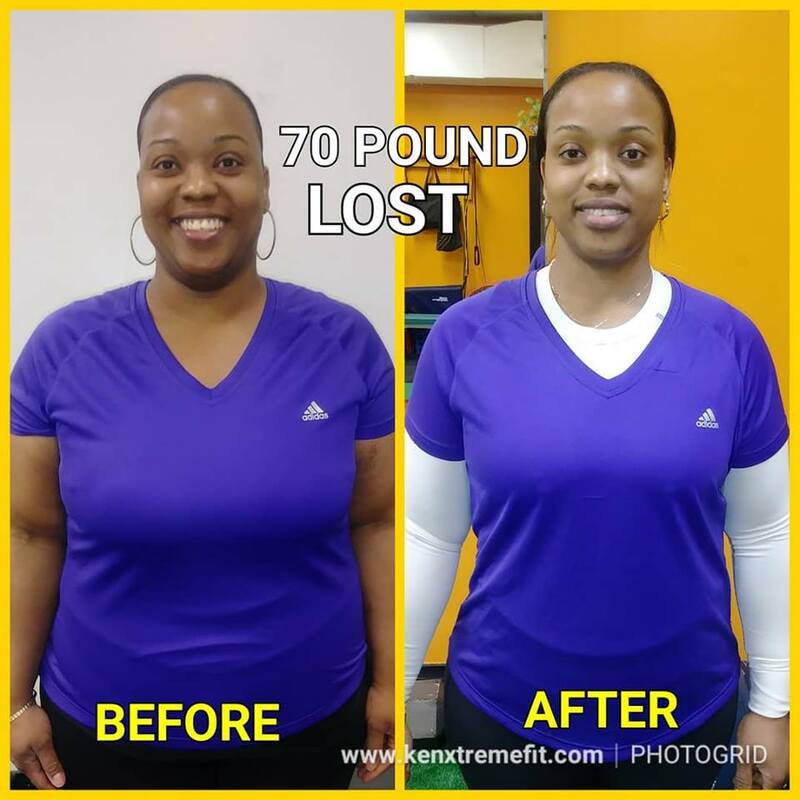 Ken's Fitness and Nutrition Center in Jacksonville, Florida, offers a variety of fitness and weight loss classes at affordable prices so you're able to get in shape and stay healthy. Take part in our one-on-one, partners, or group training sessions to burn calories and lose weight. Ken's Fitness and Nutrition Center offers a full range of options for anyone interested in becoming fit and healthy. Our goal is to help you achieve your weight, fitness, and nutrition goals. We guarantee results, so stop by today. 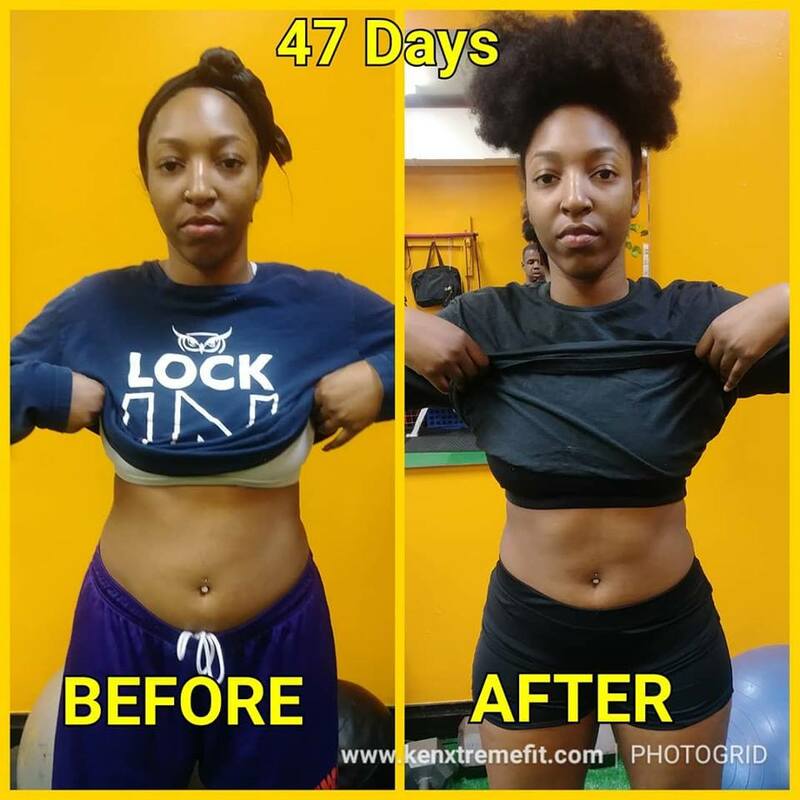 Ken's Fitness and Nutrition Center also performs mobile fitness training such as fitness classes and personal training at your location or at your gym for a reasonable price. NO CONTRACTS are required when purchasing fitness sessions! Come to a fitness center that is dedicated to your success when you choose Ken's Fitness and Nutrition Center in Jacksonville, Florida. Ken opened his fitness center in 2013. He is a certified fitness trainer and nutrition specialist, approved by the International Sports Science Association (ISSA)®. In addition, he is certified by the American Aerobic Association™ and International Sports Medicine Association™ as a personal trainer. Ken's Fitness and Nutrition Center has trained more than 1000 clients, so you know we have the experience and dedication to help you accomplish your goals. Utilizing both resistant and non-resistant exercises, free nutrition and meal planning services, and a variety of other fitness techniques, we help you get in shape and stay in shape. We also specialize in physical therapy and exercise for people with limitations or disabilities. The owner, who is a certified fitness trainer, specialist in sports nutrition, specialist in strength condition and exercise therapist, (license #209129, 775016, 673784, 216890), was in a major car accident. 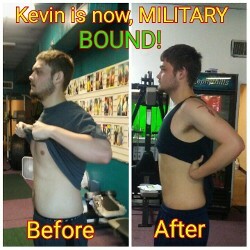 NOT ONLY did Ken have to train himself to get back in shape, but he also had to get Kevin ready for the military. 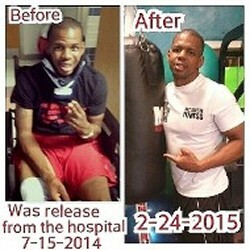 2 Different Professions But Both Were Determined To Reach Their Goals. Youth Training Ages 4-17, $10 a fitness training session. 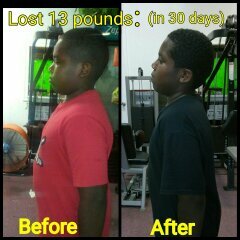 Varrick Lost 13lbs in 1 Month Training with Ken 3 Times A Week. Ken's Fitness and Nutrition Center makes fitness a lifestyle. Schedule a free consultation and receive a 10% discount.